Normal, handed anti-snap locks feature a single sacrificial section and focus on strength to make snapping harder, except the strength is never enough to withstand the force leveraged from a burglar's mole grips. On each end of an Ultion cylinder there are two sacrificial elements, each designed to snap with relative ease, but more importantly in exactly the right place. When snapped the central cam is directly and independently locked - not to an attackable internal plug. 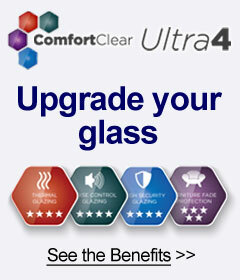 Ultion makes life easy for you as it makes life hard for the intruder. A "Keyed Alike" option, means one key fitting all locks and so carry one key instead of keyring full. The Ultion lock has been tested to the needs of the British Standard TS007 3 star standard, without having to be bolstered with an expensive high security handle. When Ultion is locked, it is the actual centre cam that gets independently secured, not secured to the internal plug - this means that even when the key is left on the inside of the lock, Ultion is still secure. The ULTImate standard that other 3-star anti-snap locks want, but don't get. This passes the rigours of the TS007 3-star, but with added aggression and tested by an MLA locksmith. 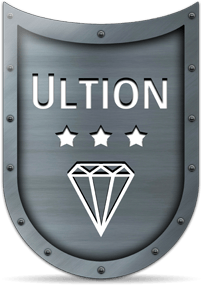 The tester is allowed more access around the lock, more tools, freedom to break the material surrounding the lock and the ability to pause the clock to consider a different tack - Ultion will also be tested to this standard. Underneath the key sit 6 pins. Each of these pins have specific jobs, there are 2 steel anti drill pins, 3 brass mushroom anti-pick pins, and one anti-bump. But then, above the key Ultion is housing a further 5 pins - creating an astonishing 294,000 key combinations. If an attacker snaps the Ultion, he only gets a sacrificial end section. A second attack leaves him with the same again, leaving the lock secure. Normal, handed anti-snap locks feature a single sacrificial section and focus on strength to make snapping harder, except the strength is never enough to withstand the force leveraged from a burglar's mole grips. 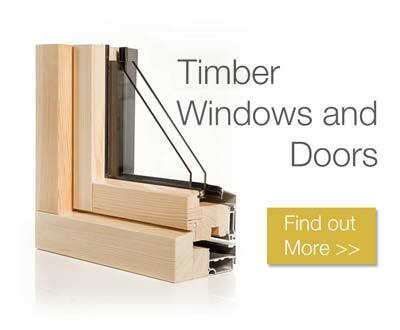 On each end of an Ultion cylinder there are two sacrificial elements, each designed to snap with relative ease, but more importantly in exactly the right place. 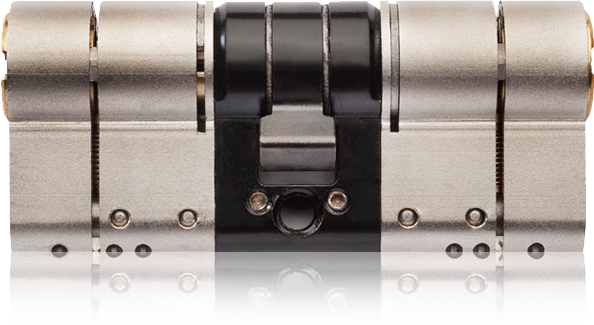 When snapped, the central cam is directly and independently locked - not to an attackable internal plug. If Ultion detects attack it activates a concealed attack lock directly into the central mechanism. So even if the attacker snap's the lock (twice) Ultion is still secure from the outside yet fully operational from the inside, with a key! 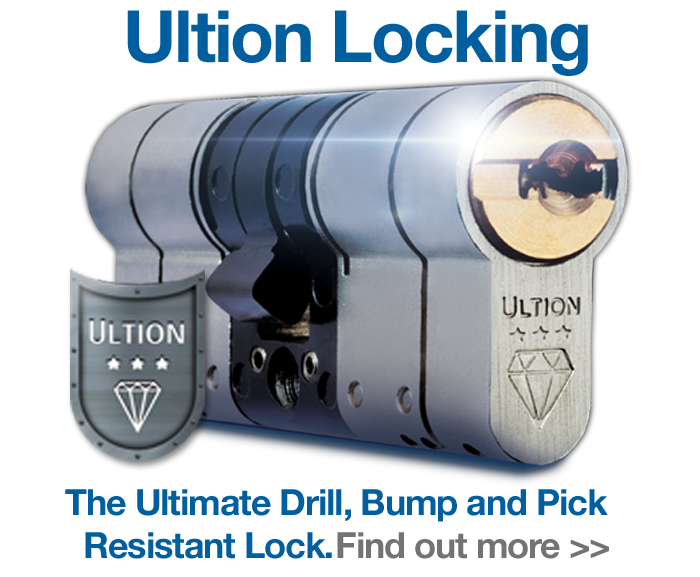 Ultion gives this protection even if the key is left in on the inside of the lock. If a 'bump key' is used to force entry, Ultion has pins designed specifically to repel the attacker. 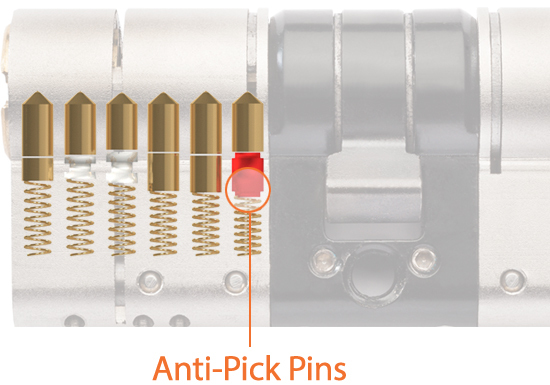 If a 'bump key' is used to force entry, Ultion has pins designed specifically to repel the attacker. 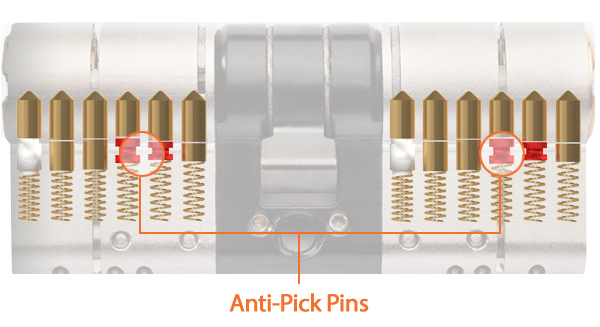 6 hardened steel anti-drill pins run through both sides of Ultion. 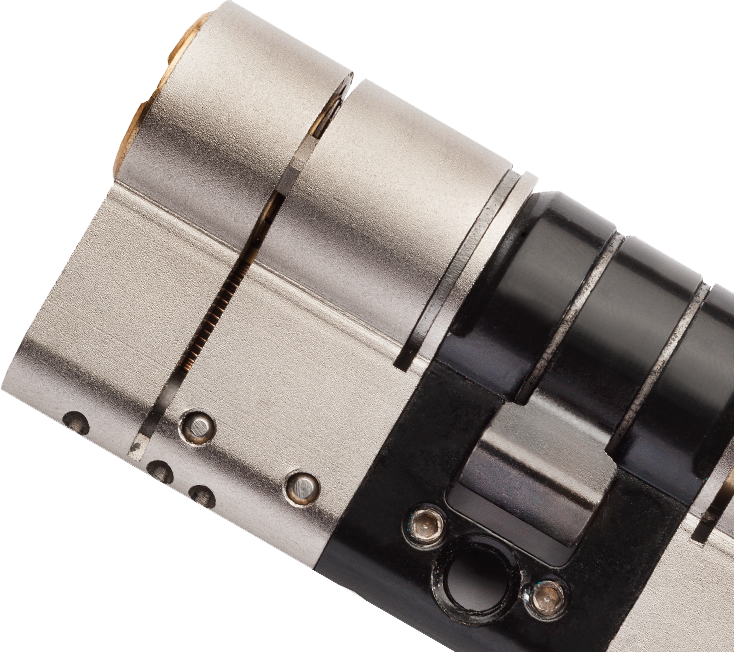 Easy key entry prevents awkward key fumbling, the concave recess in the lock face guides the key into location. 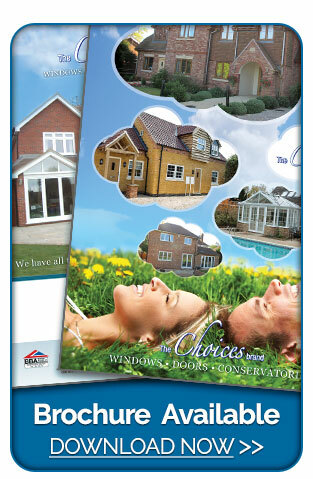 Ultion keeps itself clean, preventing debris and pocket fluff entering into them. Keys using magnets can even deposit metal fragements. Ultion's perfectly contourted key-holes wipes the key clean when it enters the lock.